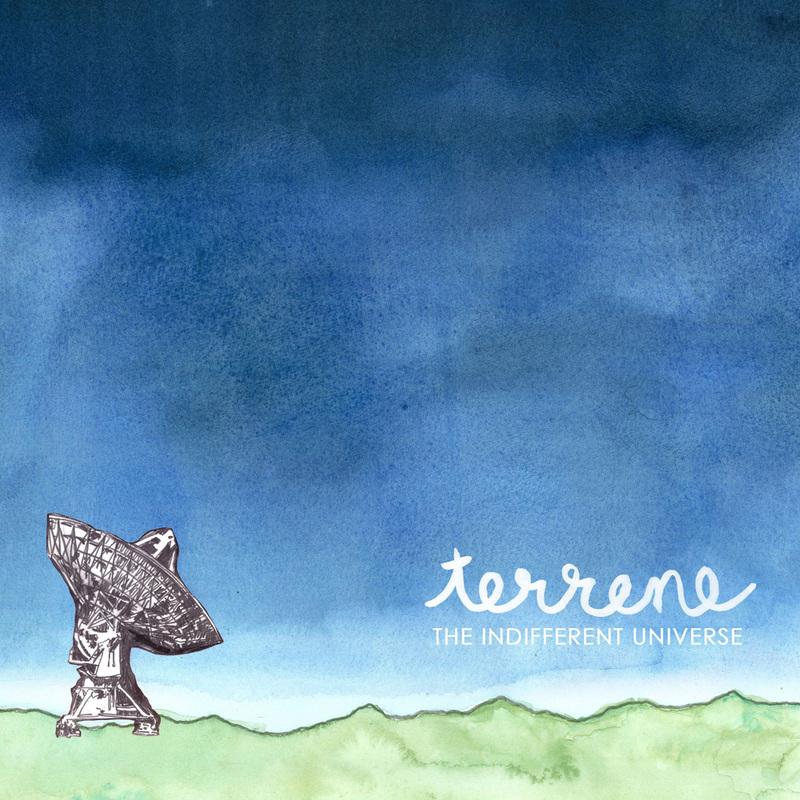 Terrene’s debut album, originally released in 2007, now with an updated 2011 version! You can choose whether you want receive instructions to download it later to your computer, or download it straight to your phone by adding the character “m” at the end of the text. Please note that Direct to Mobile downloads require WAP support to work. Most phones support WAP, but there are some notable exceptions. For instance, the Apple iPhone does not support WAP. Some networks do not support WAP either. However, if a user is on a network or handset that does not support WAP, and attempts a Direct to Mobile download, they will not be charged. Each track costs £1. Mobile downloads may incur additional charges. Users are advised to check with their operator. Option 3: Buy “The Indifferent Universe” at your fave retailer where you can get the best deal/greatest convenience.